Welcome to our website. 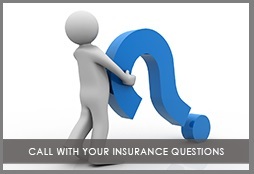 We handle all types of personal insurance needs. Our firm is staffed by people committed to providing our clients with highly personalized service. We’re proud to serve families of all sizes throughout Florida. We look forward to the possibility of serving you.